Make sure you check the “Free” section of the marketplace in the Epic Games Launcher. 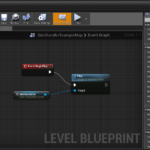 The following resources assume you have a basic understanding of the Unreal Engine GUI and will quick start your landscape creation, importing from Maya along with some starter blueprints. 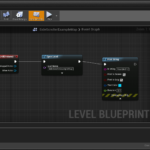 There’s plenty more to learn in Unreal but this should help get you started. Note: Wear your headphones when watching the videos. 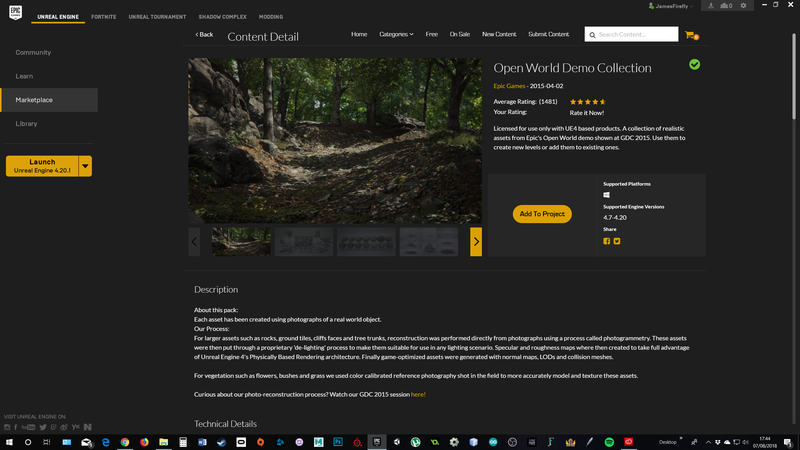 Make sure to include the starter project content within your own project and while not strictly necessary I recommend downloading the “Open World Demo Collection” (See below image) on the Unreal Engine Marketplace and adding it to your project. 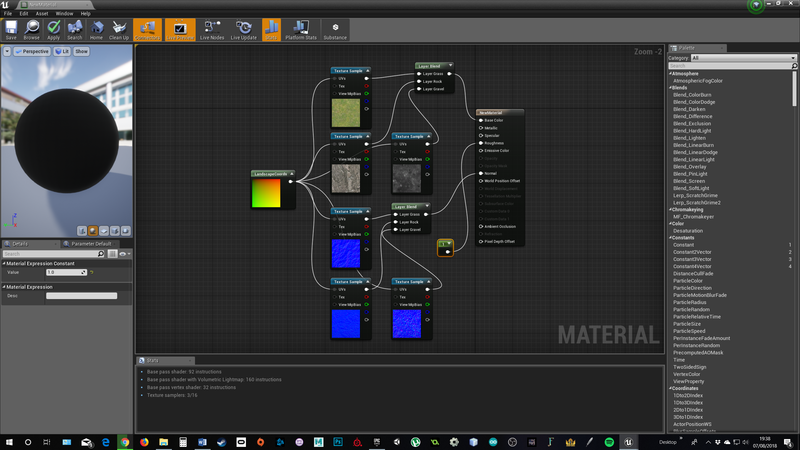 This contains meshes, textures and foliage amongst other free resources you can add to your game. 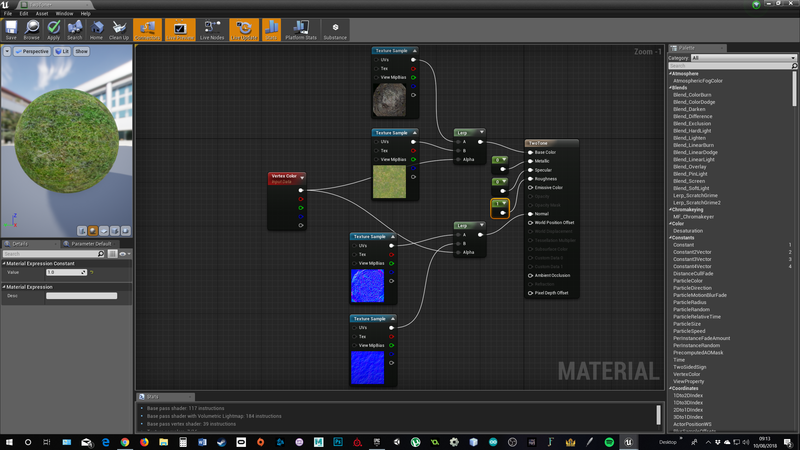 This tool allows you to paint a mixture of textures onto your landscape rather one solid texture throughout. Note: The below videos have issues with the screen freezing at times. Ask me in class if unsure about anything, although i don’t think it affects the information being presented. 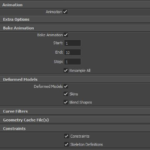 The below tutorial shows you how to use the geometry editing mode to create and edit geometry brush objects in your game world. 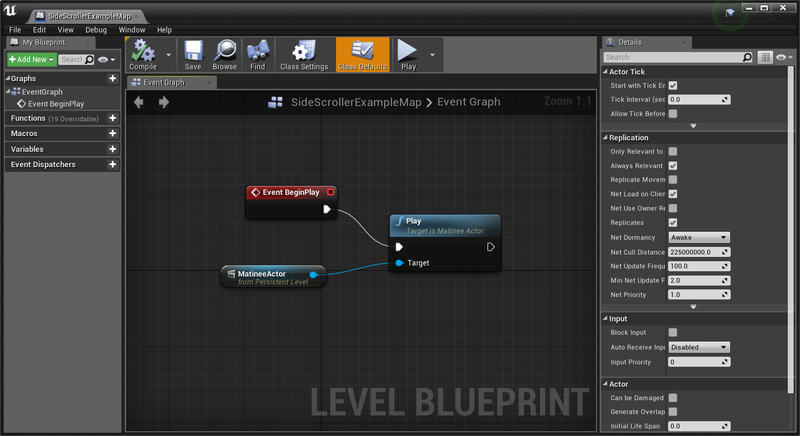 The below tutorial shows you how to use the paint mode on the static meshes within your game world. 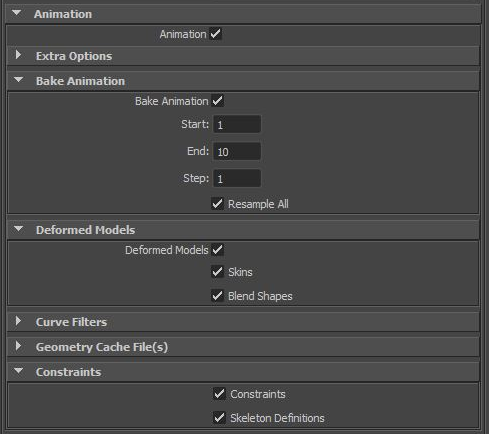 Any convex objects can be used when creating custom collisions, convex objects are any completely closed convex 3D shape. 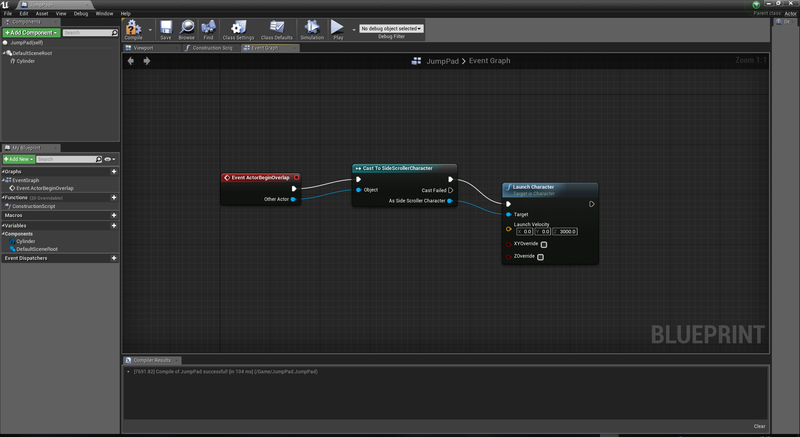 For example, as seen in my video above a box/cube can also be a convex object. 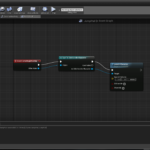 Part 1 – Introduction to importing custom characters and animations.